Since the McLeans began their missionary service in Nigeria, there have been over 130 newly licensed ministers and approximately 100 new churches added to the fellowship. Gerry has taught oneness seminars throughout the country, and to date over 2,000 Trinitarian ministers and church leaders have been baptized in Jesus’ name. 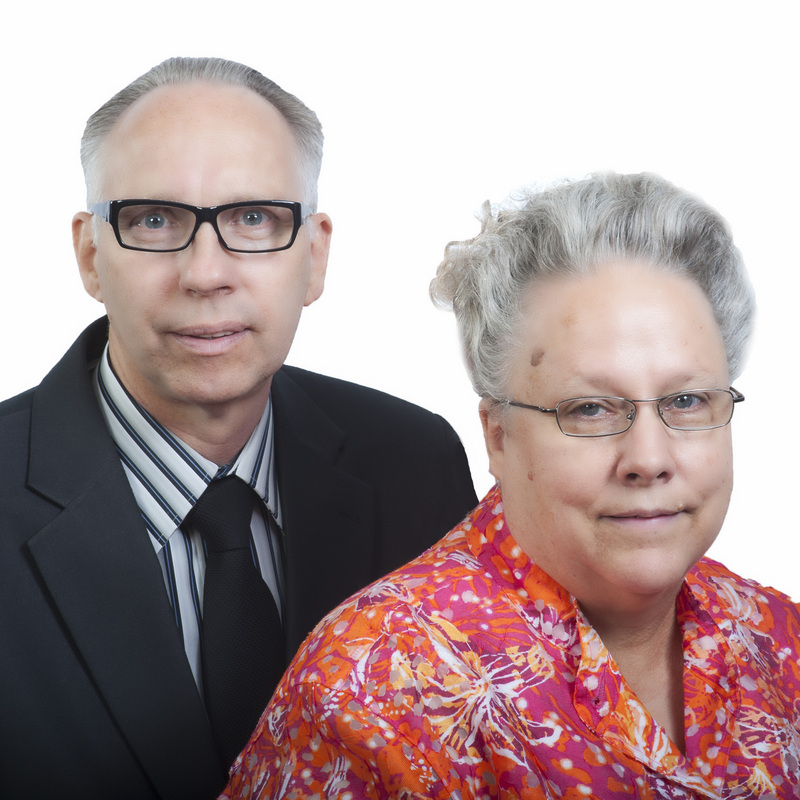 The McLean’s will continue to work in the Bible school, assist in planting churches, and teach oneness seminars when they return to the field. Gerry’s birthday is and Darla’s birthday is September 2nd.